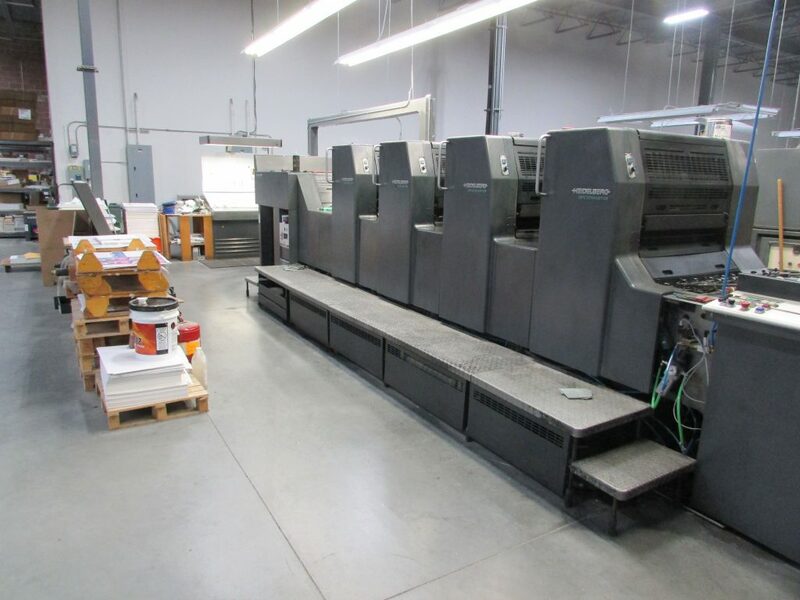 2-6 color offset printing on Heidelberg Speedmaster and S-Line presses in sizes up to 40”. We utilize CTP devices to image metal plates and our standard line screen is 200lpi for exceptional clarity and quality. We offer a comprehensive small press department for pantone matched corporate ID packages, letterhead, envelope, business cards, ncr forms and padded forms. For long-run envelopes, not economically produced on a digital copier, we offer offset printed 4 color envelopes on a Heidelberg Quickmaster DI with an envelope feeder for run lengths from 2500 – 250,000 in sizes up to 13 x 18.